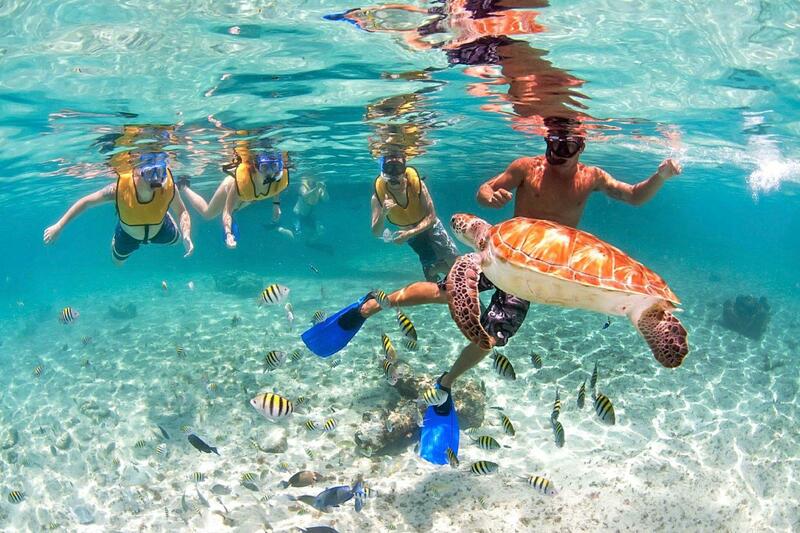 Not only blessed by its location and the kindness of its people, our small yet naturally impressive island has also been lavishly provided by Mother Nature with a mix of coastal, aquatic, and mountain sets. 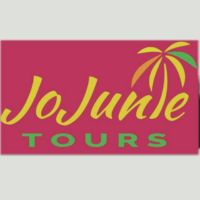 This mélange of tropical beauty gathers together under the Caribbean sunny skies to become the perfect scenario for the greatest adventures that will let you take home the best souvenir ever: great memories of fun, adrenaline, action and quality time with yourself, your friends and loved ones! 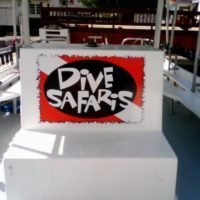 There are multiple options for all kinds of visitors: from family oriented experiences to spend some quality time, to action-packed, water-splashing activities for adrenaline addicts and sports lovers; close encounters with nature and St. Maarten’s magical flora & fauna (including underwater sightseeing! 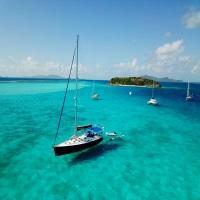 ); up to world-class, expert sailing on Caribbean waters. 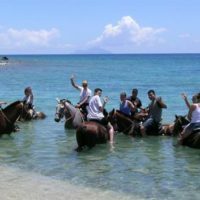 Here is all what you need to know to choose the activities that fit you best and make the most of your time on St. Maarten/St. Martin! 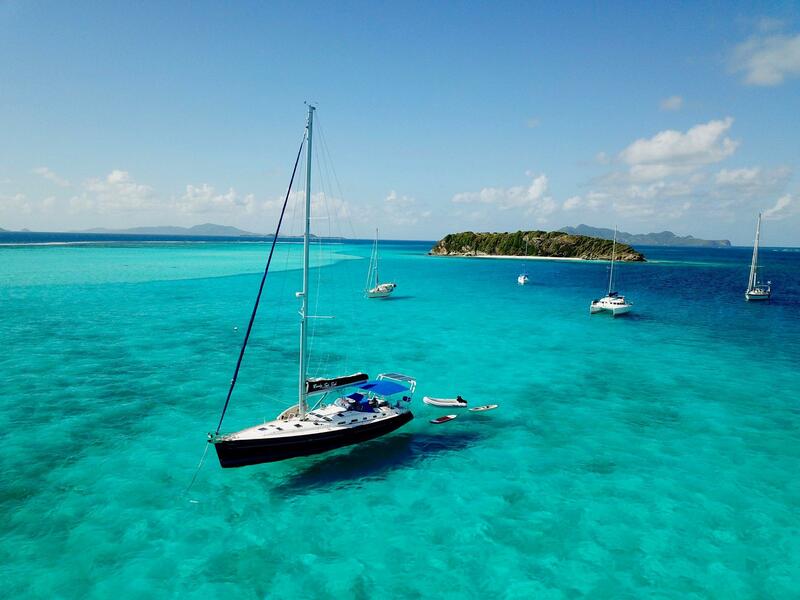 Customizable Caribbean sailing vacations from the BVI’s to the Grenadines! 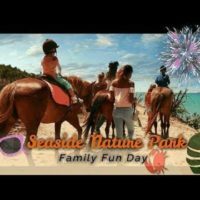 Explore the beautiful nature and beaches on a horseback, while you ride under guidance of professional staff members from the Seaside Nature Park. 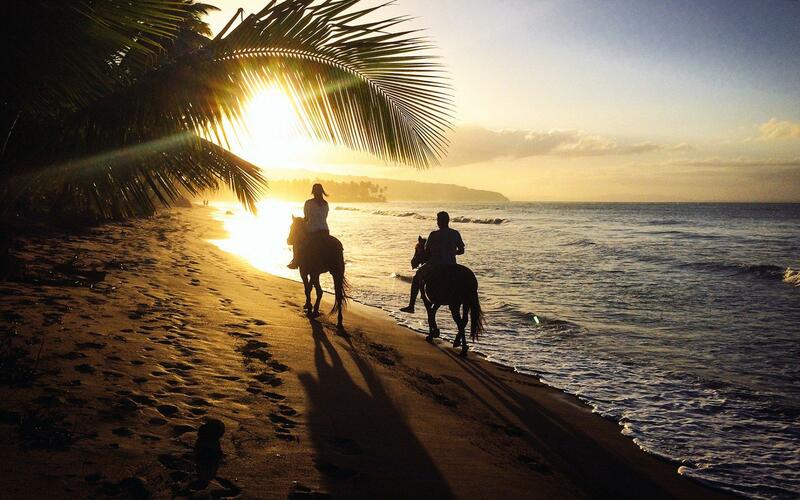 Experience with horseback riding is not necessary and there are different tours to choose. Our pet farm or “petting zoo” is basically a group of animals living outdoors in a natural environment.